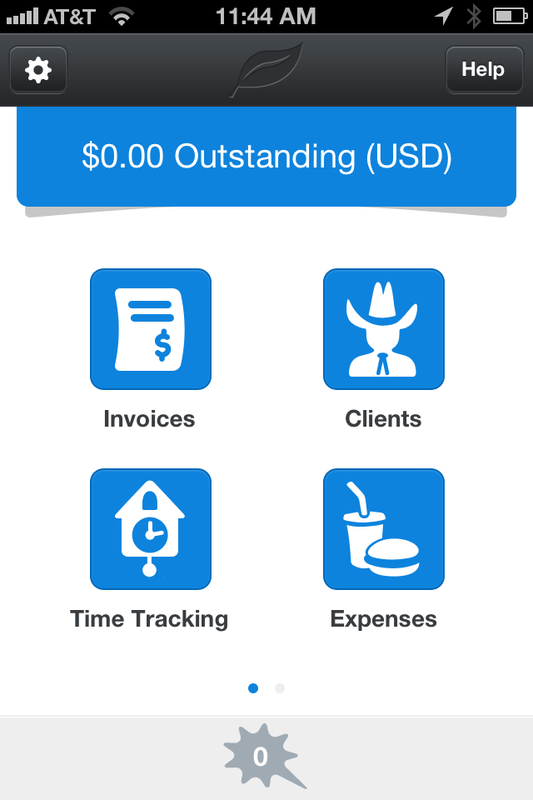 FreshBooks, a popular web-based invoicing and expense-tracking service for small businesses, today launched an iPhone app that integrates with--and delivers the same features as--the original desktop browser-based version. FreshBooks started out as an invoicing app, but has since expanded to include features such as time and expense tracking, integration with major online payment gateways (e.g. PayPal), and reports. One of its greatest strengths is its library of more than 70 third-party add-ons--apps that can automatically send data to FreshBooks. FreshBooks is also notable for its support policy: Subscribers can talk to a customer service representative, free of charge, during East Coast business hours (9 a.m. to 6 p.m.) Mondays through Fridays. While some of FreshBooks' partners have already created iOS apps that support FreshBooks, the new app is the first built by the company. 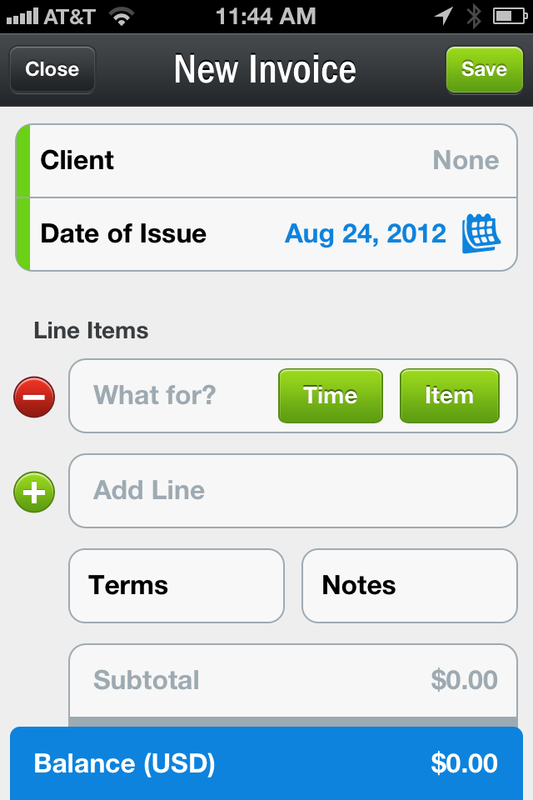 Although the app is free, you must create a FreshBooks account to use it (you can do this from within the app). After a 30-day free trial, FreshBooks remains free to use for people who invoice no more than three customers; paid accounts start at $20 a month for up to 25 customers.